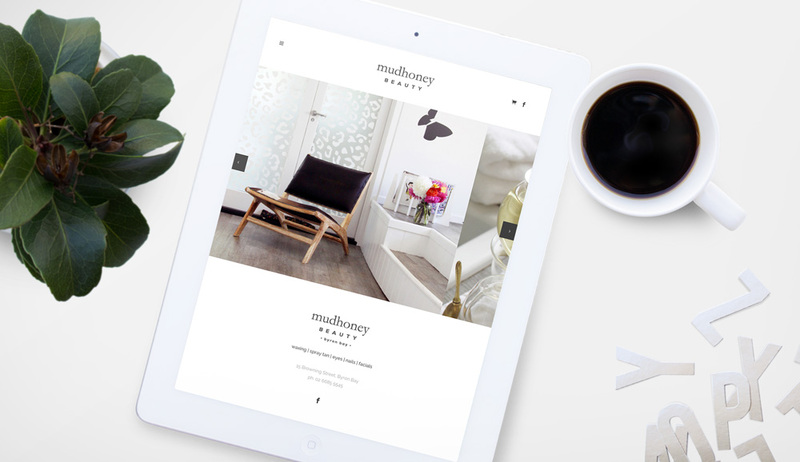 Mudhoney Beauty is a space in which you can completely immerse yourself in unique treatments. 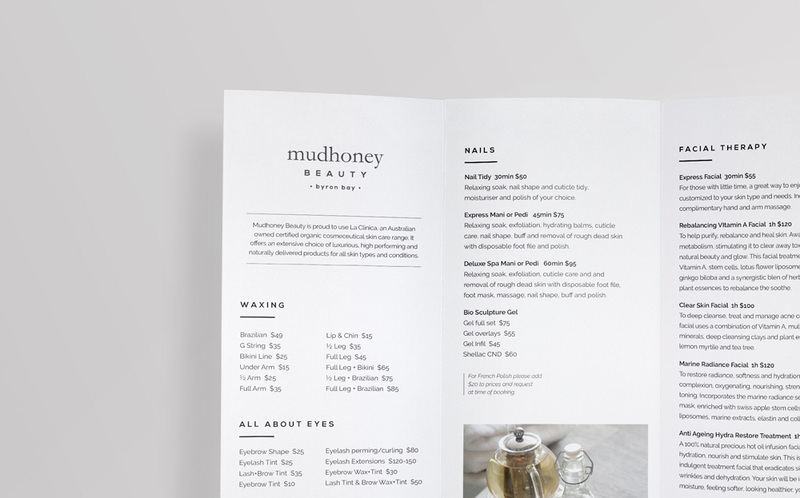 Mudhoney Beauty operates in the same building as Mudhoney Salon, although they are different businesses with different concepts, but used to operate with the same and only brand. 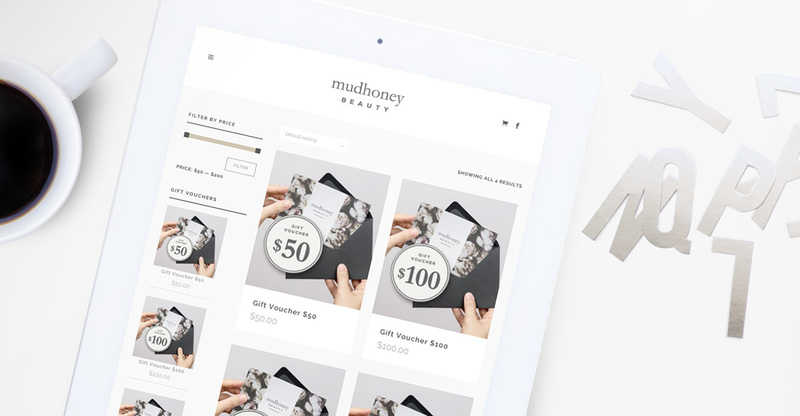 That’s when Mudhoney Beauty realized the need of a new brand, which should identify the Beauty segment properly and have a different approach and concept presented in unique and exclusive way. 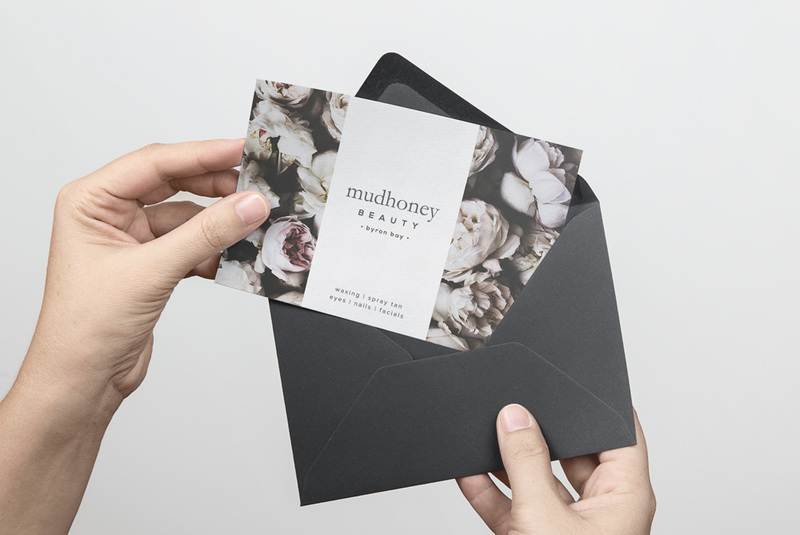 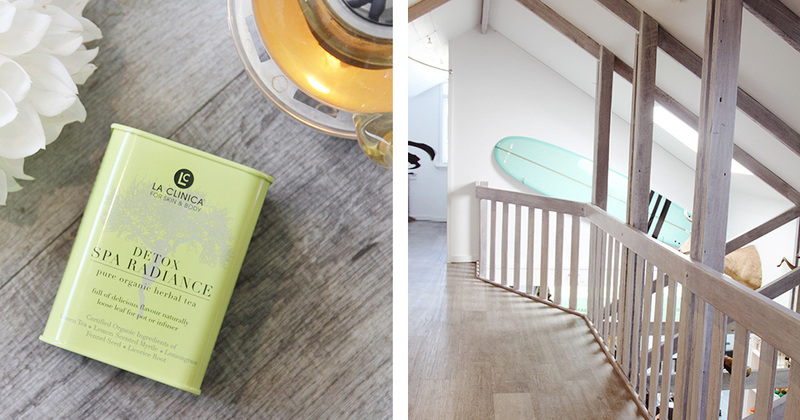 The aim of this project was to create awareness of the brand as an organic and individual high quality beauty salon, that delivers an unique high quality experience and using mostly organic products, individual attention and one client at a time. 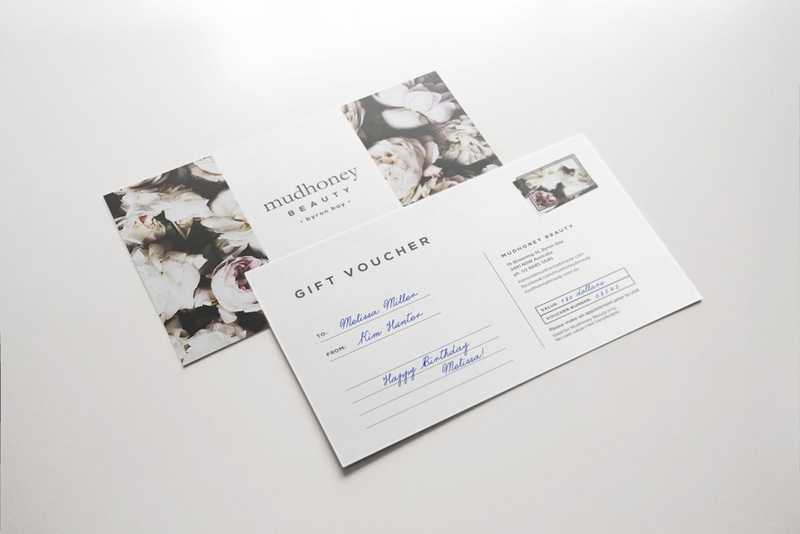 I had the pleasure of designing Mudhoney Beauty’s new logo, pricelist, website, gift vouchers, as well as photographing a set of images in their pleasant venue.